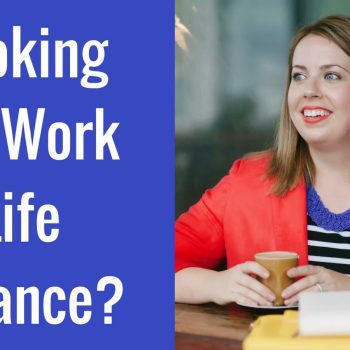 Looking For Work Life Balance? 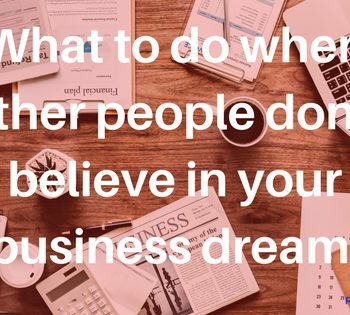 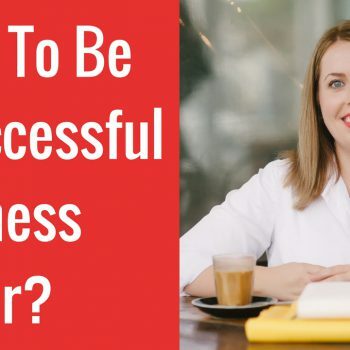 Want To Be a Successful Business Owner? 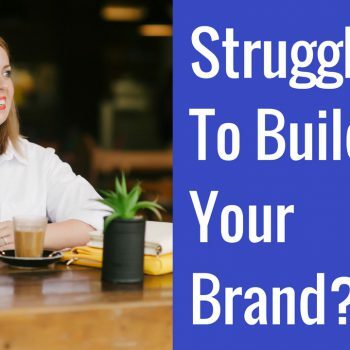 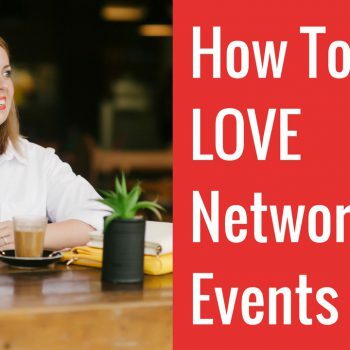 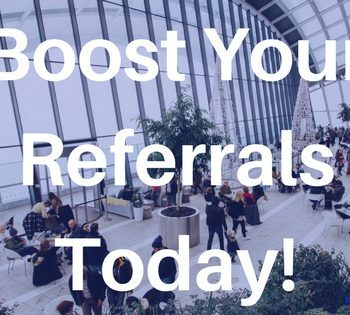 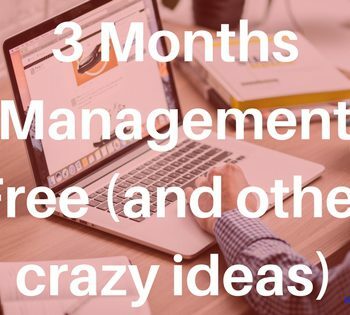 Do you find networking events overwhelming and terrifying? 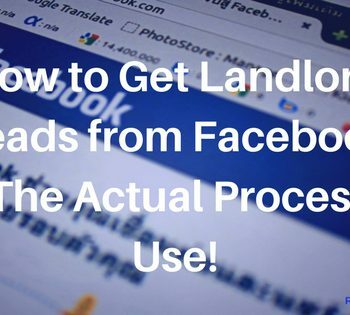 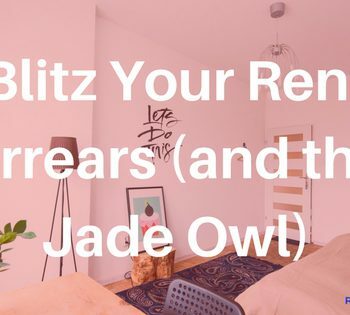 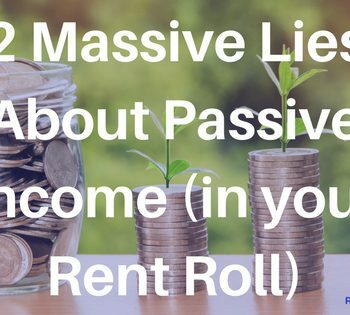 How to Get Landlord Leads from Facebook – The Actual Process I Use!